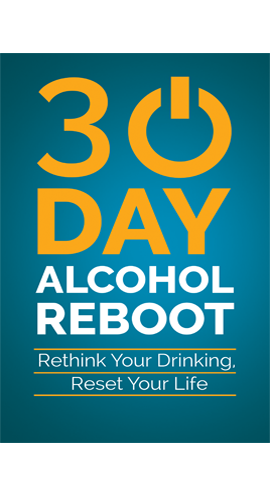 How can I be confident without drinking alcohol? 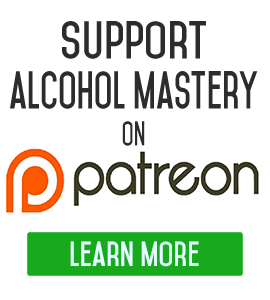 Do you really have a problem with alcohol? Why do people enjoy drinking alcohol and taking drugs so much when they are bad for their health? How does alcohol affect men and women differently? 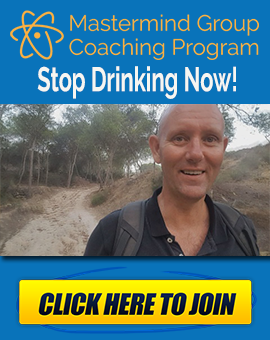 How to teach people not to drink alcohol?